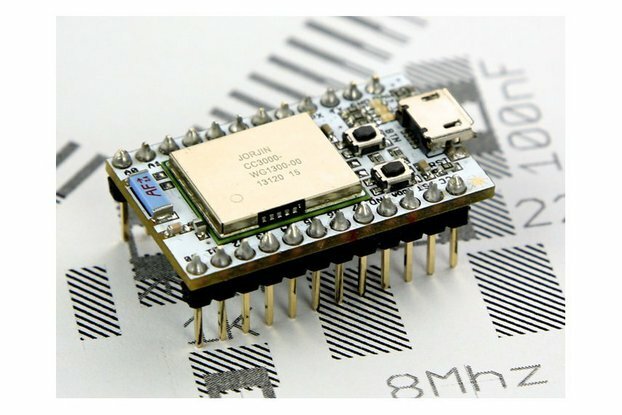 Maduino Zero SIM808 GPS Tracker is an IOT (Internet of things) Solution based on the 32-bit Atmel’s SAMD21 MCU and GPRS/GSM GPS module SIM808. 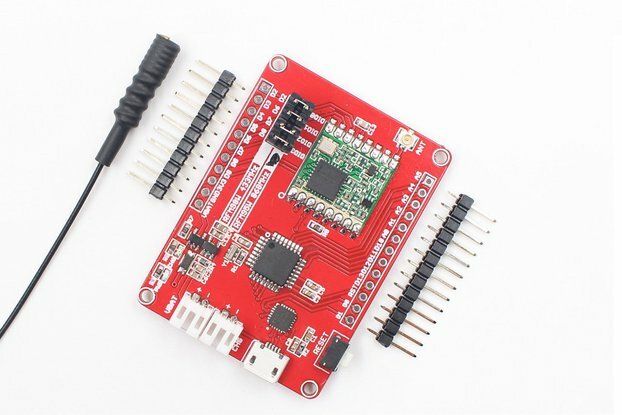 It integrates a micro Controller ATSAMD21G18, GRRS/GSM module SIM808, which is the upgrade version of SIM900, power management and storage, to make the SIM808 GPS Tracker ready for real IOT projects such as smart-home, outdoor monitoring, shared bicycle, etc. 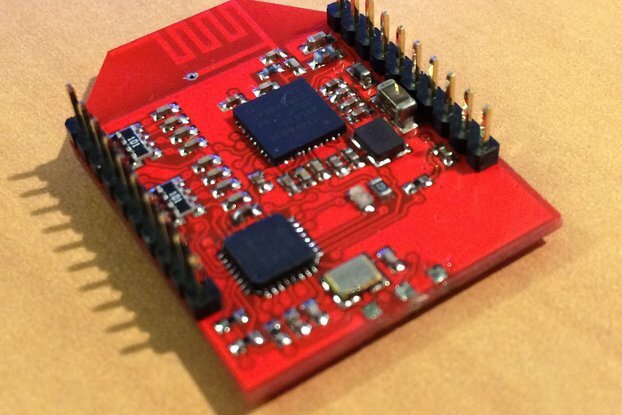 The Marduino Zero SIM808 GPS Tracker based on the Arduino, users can program it with Arduino IDE, which is very easy especially suit for the non-programmers. 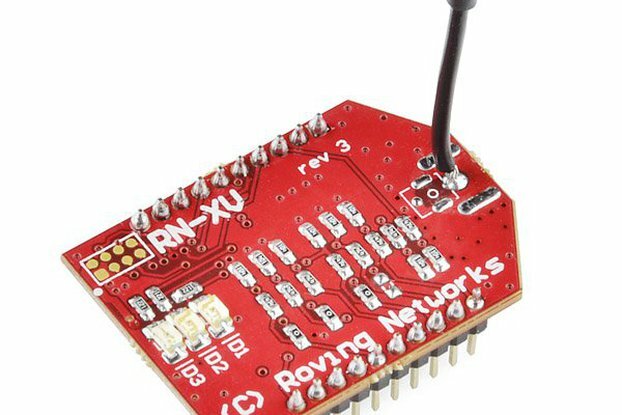 There are also guide for users to learn how to create the first IOT project with this board, with which the starters can learn the hardware and programming skill quickly. Customizing for this product available include LOGO/Mechanical, and others..contact service@makerfabs.com if any demands. 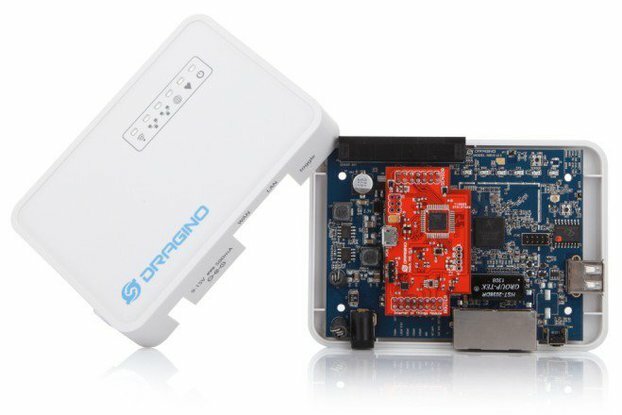 Integration of GPRS/GPS with Arduino platform, plus the power management. the male pins not soldered.